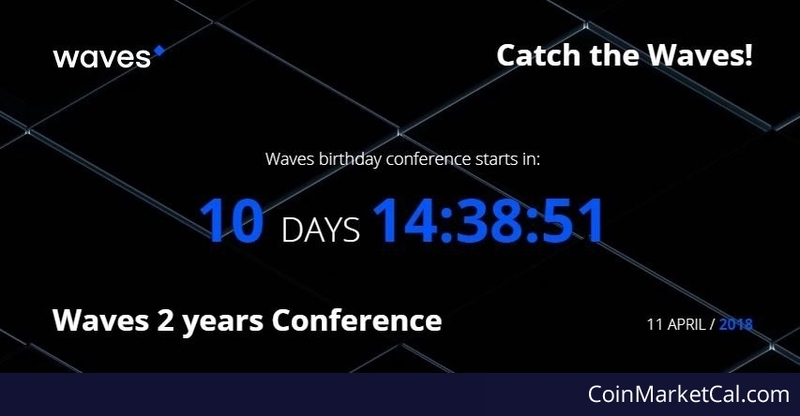 Birthday conference will take place on April 11th. Birthday greetings contest is running. Winner will be announced at the conference.